In the U.S., nearly 40,000 people died from guns in 2017. That’s according to the Centers for Disease Control and Prevention. 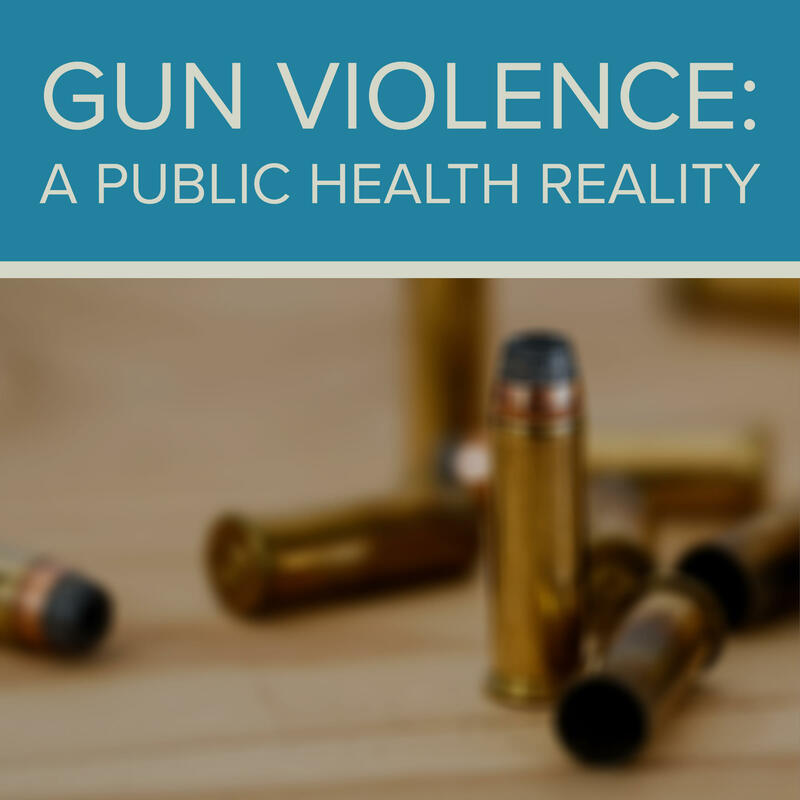 Gun violence has become a normalized occurrence and the American Medical Association has called this issue “a public health crisis.” KUNR’s continuing coverage explores how Northern Nevada, including medical professionals, law enforcement and everyday citizens, are mitigating this ongoing threat. In the U.S., more than half of the nearly 40,000 gun-related deaths in 2017 were from suicides, according to the Centers for Disease Control and Prevention. That proportion is even higher in Nevada. KUNR’s Anh Gray sat down with the state’s Suicide Prevention Coordinator Misty Vaughan Allen to explore this issue. Nevada lawmakers are considering legislation aimed at mitigating school violence by addressing the need for greater security and increasing access to mental and behavioral health resources. The Washoe County School District is tackling similar issues. There will be a single, secure entrance at all elementary and middle schools by next fall. Administrators are also working to foster a more safe and healthy learning community.